Tipard DPG Converter is specially designed for NDS fans to convert video to DPG/DPG2/DPG3/DPG4 and MP3, MP2 audio. Apart from the basic conversion function, this DPG Video Converter enables you to split source video file, adjust the output effect, add watermark, select audio track and subtitle, crop the video play region and specify the exact output parameters. All of these can help you to improve the output video quality. Plus, with newly adopted NVIDIA® CUDA™ technology and multi-core CPUs supporting technology, the converting speed of DPG Converter is 6X faster now. 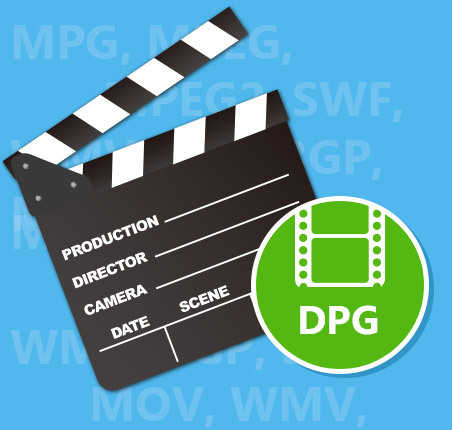 Tipard DPG Converter can convert any video formats MPG, MPEG, MPEG2, SWF, FLV, VOB, MOD, MP4, H.264, M4V, AVI, WMV, 3GP, 3GPP, MOV, DivX, XviD, QuickTime Video, DV, MJPG, MJPEG, MPV, etc. It also supports you to convert video to HD video formats, such as HD H.264, HD AVI, HD MPG, HD TS, HD WMV, HD MPEG 4, HD MOV, HD ASF. You are able to convert a video file to any popular audio format according to need. 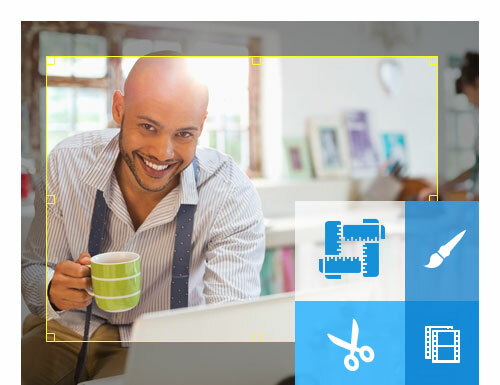 During the process of previewing, you are allowed to capture your favorite pictures and save them as JPG, GIF or BMP format. Using the Trim function you can capture any time-length clips from the source file. Adjust the output aspect ratio to crop the video play region to get the exact video. Join the separated file clips into a single one for you to enjoy it successively. 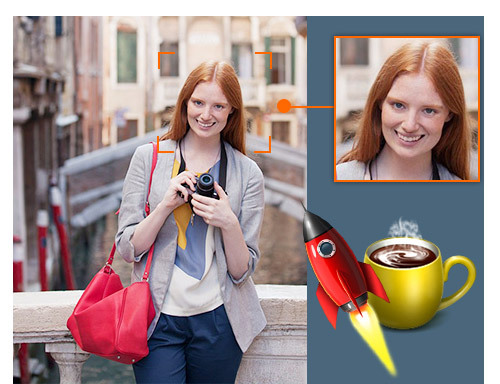 Tipard DPG Converter adds the function to watermark your video in text or picture. You also can edit the watermark text, like the font-family, font-style, color, etc. 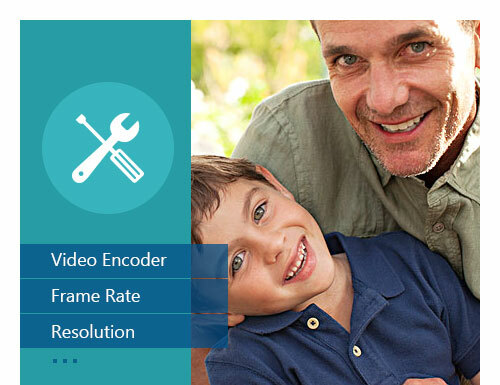 More specific video/audio parameters are available for you to set: video Encoder, Frame Rate, Video Bitrate, Audio Encoder, Sample Rate, Channel, Audio Bitrate. You are capable of inputting your own Resolution parameters. For the well-defined profile, you can save it as “User-Defined” for the later direct use. This DPG Converter gives you the ability to select you need audio track or subtitle for your output video. It can give you unmatched user experience. The intuitive interface and simple operation steps can help you easily use it without any confusion, even for novice. Video Converter to convert any popular video format. DVD to DPG Converter to convert DVD to DPG format.